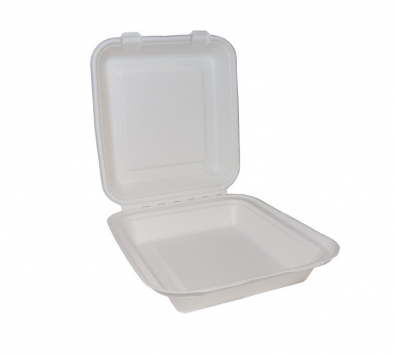 Made from bagasse – an eco-friendly alternative to polystyrene. This natural material has great thermal properties but doesn’t trap condensation like plastic, so food stays hot and crispy. Freezer and microwave safe.